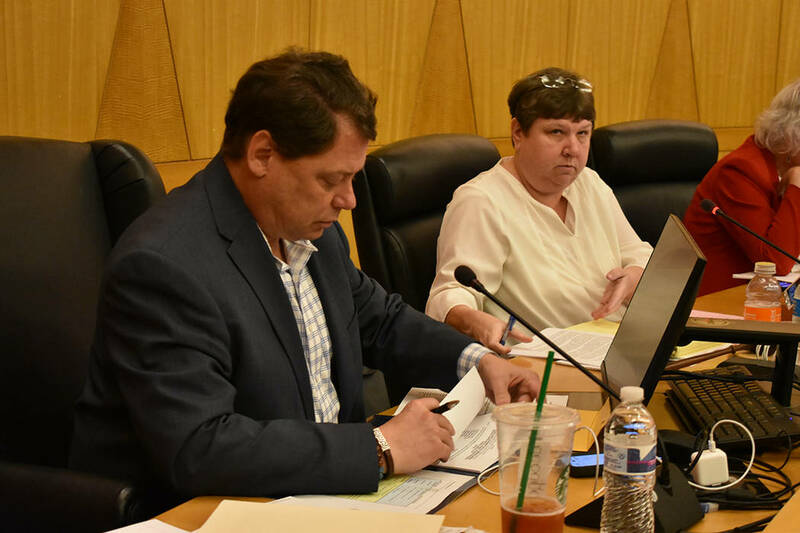 The lawsuit filed against the Clark County School District by associate superintendent Edward Goldman looks like big trouble for district big wigs. Superintendente Pat Skorkowsky durante la reunión pública. Jueves 22 de marzo de 2018 en Comisión del Condado Clark. Foto Anthony Avellaneda / El Tiempo. 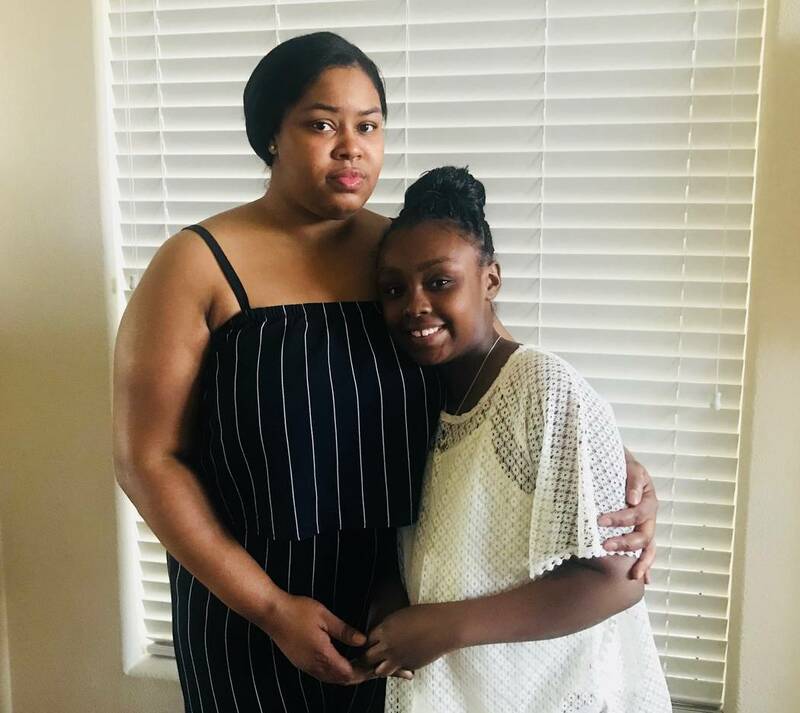 Jessica McCary, left, and her daughter, Ra'Niah Sanders, on May 14, 2018. Ra'Niah says that her teacher, Jason Wright, the husband of Trustee president Deanna Wright, threw and hit her with a desk. 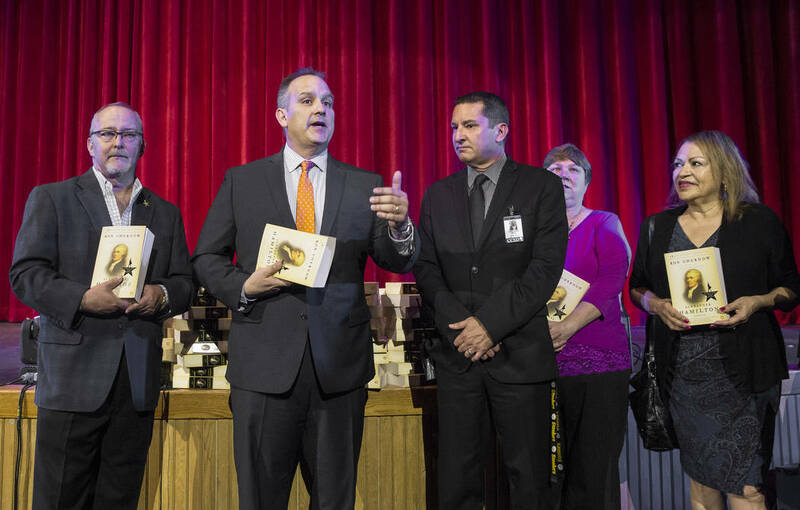 The lawsuit filed against the Clark County School District by Associate Superintendent Edward Goldman looks like big trouble for district bigwigs. Start with the plaintiff. Goldman is no newbie. 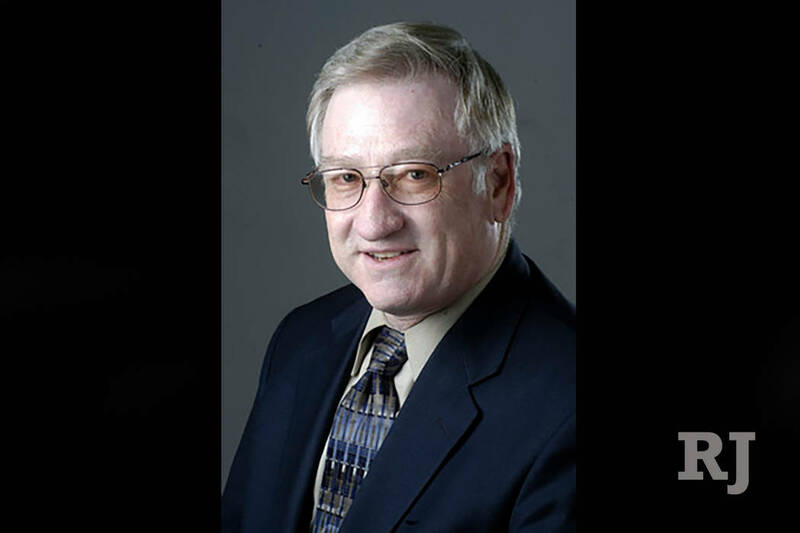 He’s worked for the district for 38 years, including 20 years as its chief negotiator. 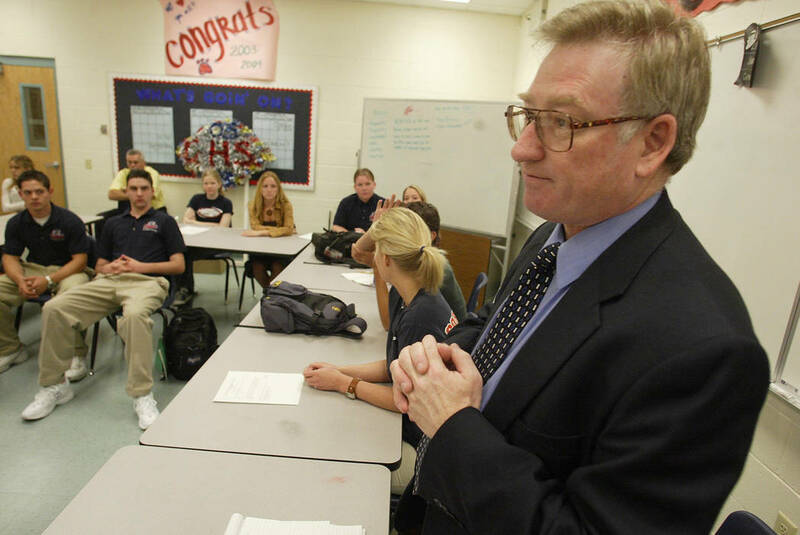 He’s also suing the district’s top leadership: former Superintendent Pat Skorkowsky, school board President Deanna Wright, board Vice President Carolyn Edwards and former district lawyer Carlos McDade. His complaint is filled with specific accusations that include details the district could easily confirm or deny. Start with the explosive allegation that Skorkowsky caused the district’s recent budget problems by ordering Goldman to ignore a unanimous board vote. 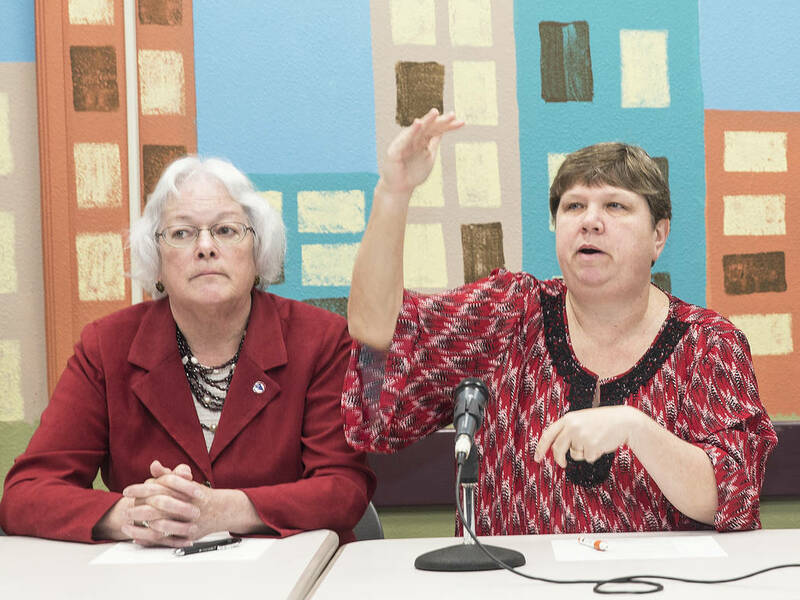 During the district’s 2017 negotiations with the Clark County Education Association, the union failed to make a financial offer by the end of the eighth negotiating session. According to state law, that oversight allowed the district to declare an impasse and impose its financial proposal by default. In a closed session, Goldman says the board voted unanimously “to immediately declare an impasse.” But the next day, Skorkowsky called Goldman and ordered him not to hand- deliver the impasse notice as planned. That delay, along with other shenanigans, allowed the teachers union to open the next negotiating session with a monetary proposal. Instead of Goldman, McDade represented the district in that session. Fast-forward a year, and the financial fallout from that contract looms large. An unelected, unaccountable, out-of-state arbitrator eventually ruled in the union’s favor. That led to the district demanding schools reopen their budgets and reduce expenses by $68 million. It’s yet another example of why dumping more into a broken education system won’t increase student achievement. 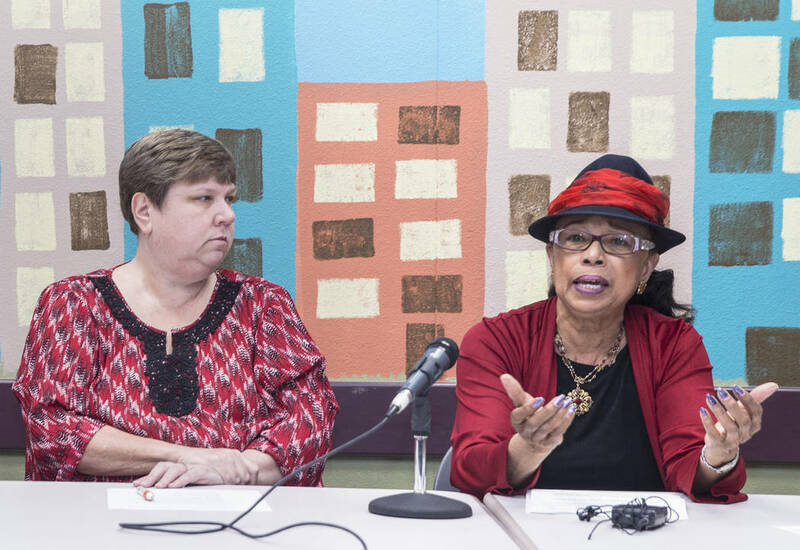 There are key points in this allegation — such as the board’s vote — that the district can verify immediately as true or false. Release the minutes of the closed meetings referenced in the lawsuit. If those parts of Goldman’s story are accurate, Skorkowsky and the board have a whole lot of questions to answer. And parents should direct their anger over budget reductions accordingly. That wasn’t the only unanimous board decision Skorkowsky overruled, Goldman claims. Around May 2017, the board voted to appeal an arbitrator’s award to the administrators union worth $19 million. Skorkowsky then called Goldman three times and told him not to appeal the ruling. Skorkowsky eventually said he polled the board, and a majority didn’t want to appeal. Goldman also provides new details on Jason Wright, the teacher accused by two students of physical assault. Jason is married to Deanna Wright, which is why Goldman says Jason still has a job. Jason Wright will be teaching at Nate Mack Elementary School next year, and the principal “has already received complaints from concerned parents.” Goldman also said that Skorkowsky directed district employees to “conceal facts” about the incident from the media and even trustees. Not every claim made by Goldman is strong. 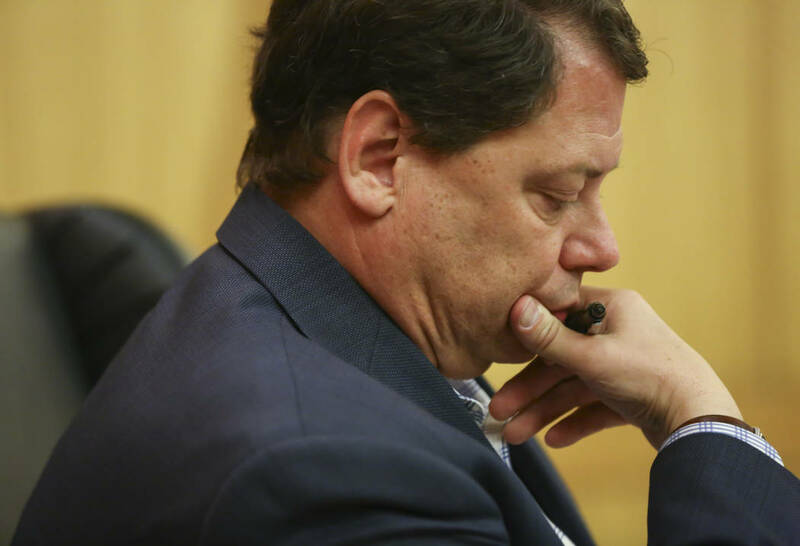 He accuses Wright and Edwards of conspiring to keep Skorkowsky on board until June 30 to boost his pension, even though new Superintendent Jesus Jara started June 19. But the contract Skorkowsky signed in 2016 was through June 30, 2018. The district declined to comment, so watch and see if the accused are willing to testify under oath — or if they seek to settle with Goldman to avoid it. Jara didn’t create this mess, but he now has the responsibility to clean it up — in a transparent and expeditious manner. The public deserves to know who’s telling the truth.